Technology is transforming medicine without a doubt, but its proponents—including one of the computing industry’s titans—may be getting ahead of themselves in boasting about their devices’ capacities. Stat, the online health information news site that had a rocky week of its own, deserves credit for reporting that IBM at present is overselling the medical capacities of its Watson super computer. Big Blue’s “Dr. 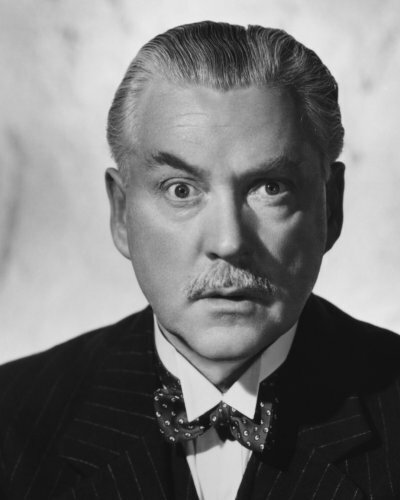 Watson,” promoted as an innovative, speedy, and influential diagnostician and medical advisor nonpareil, may be more like the Dr. Watson played by Nigel Bruce in black and white Sherlock Holmes movies starring Basil Rathbone. 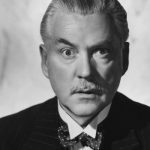 Watson’s pleasant, records what somebody more important is doing, and, occasionally, with bumbling good luck, he stumbles his way into valuable insight. After winning international publicity with outstanding tournament play in international chess and then on the TV game show Jeopardy, super computer Watson became a cyber celebrity. IBM moved fast to cash in on his cachet, announcing that he would partner with elite academic medical centers to boost research and treatment of patients with complex conditions, most notably cancer. 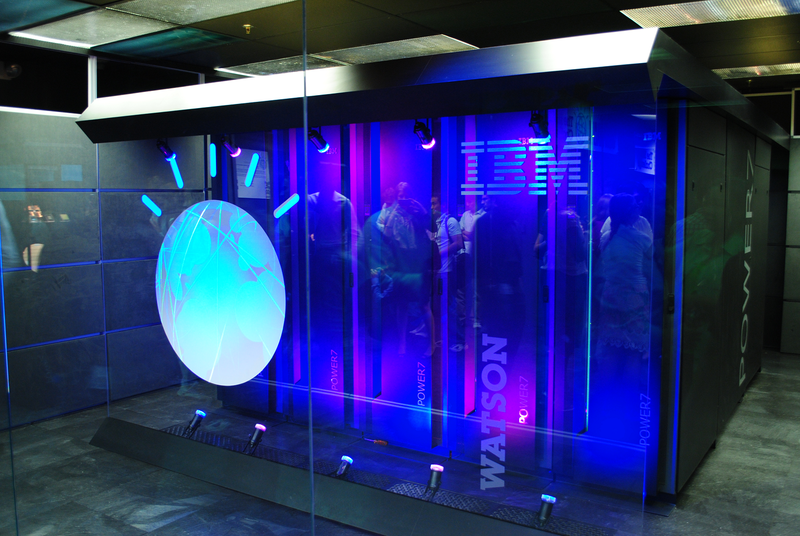 IBM has promoted Watson heavily, saying he could speedily digest and analyze volumes of scientific research that few human caregivers could hope. Watson purportedly could run huge data comparisons, too, so doctors could better decide which of many cutting-edge therapies might be more beneficial for individual patients. IBM enlisted top-notch MDs, researchers, hospitals, and other medical institutions nationwide, then globally, to make Watson a great cancer doc. With the force of a long-established, well-respected brand, IBM pushed a major storyline about Watson—with patients responding, reportedly with some clamoring for oncological care from the super computer, with its cloud-reaching, big data-crunching repute. Cracks in the corporate crafted build-up for Watson split wide open earlier this year, when the much-admired MD Anderson Cancer Center in Houston announced big losses and fiscal headaches, many laid at the feet of Watson. Independent auditors said the supercomputer cancer-fighting initiative had cost the academic medical center at least $62 million, with poor oversight and controls contributing to the project’s failure to reach its lofty care goals. The Watson debacle, combined with related nightmares with the hospital’s electronic medical system, led to departure of the supercomputer’s chief champion and a hold going on the medical-artificial intelligence experiment. Stat not only recounts this negative episode but also delves further, finding that Watson, thus far, has advanced incrementally only due to singular, persistent efforts by cancer experts at Memorial Sloan-Kettering in New York. The supercomputer, it seems, has been mostly a medical naïf: To get Watson up to speed, researchers must themselves enter the vast amounts of information the computer supposedly will process. This includes selecting from myriad medical journal articles those pieces that would be most pertinent to a given patient’s case. Watson struggles with idiosyncratic medical records, with their many abbreviations and the varying ways doctors write up key observations and findings. When the machine does get into play, oncologists’ reactions to its recommendations? Meh. Patients may think Dr. Watson offers wondrous insights due to IBM’s advertising and marketing. But doctors say the supercomputer provides unremarkable diagnoses and treatment proposals. Although Watson has been marketed and installed at institutions globally, it hasn’t, Stat reports, been subjected to rigorous scientific study, most especially any of its purported results getting published in peer-reviewed medical journals. In my practice, I see not only the big harms that patients can suffer while seeking medical services but also the damage they are subjected to by defective and dangerous products. Experience shows that doctors and hospitals, alas, are quick to promote shiny new devices and big, fancy equipment—all in the name, supposedly, of providing better but always resulting in much costlier medical services. Oncologists have corralled the mostly ineffectual Watson so it doesn’t appear as if anyone is relying on it for life-and-death diagnosis or treatment. But this highly promoted device doesn’t come cheap, and hospitals and their patients who end up paying for it rightly need to be asking a lot tougher questions about Dr. Watson and the return on investment for his ballyhooed promise. Whether at basic levels of consumer exposure—with too hyped apps—or with experts like radiologists peering into a near future, possible extinction of their medical specialty, our hopes and fears about technology’s advances can be overblown. Giant changes already are occurring in medicine due to it. More will happen. We need to look clearly, thoughtfully, and responsibly at it all so we don’t get gulled or harmed. The media that cover medicine play a key role, of course, and Healthnewsreview.org, the health news watchdog site, rightly points out that too many news organizations have swallowed too readily Big Blue’s Watson hype. Stat, though it does a thorough job with its detailed Watson probe, also has some journalistic house cleaning to do, as Healthnewsreview.org has just ripped the well-respected health site for publishing a problem-riddled opinion piece. Stat, in an unusual and embarrassing move, since has retracted the Op-Ed.